After removing the paper hat, I began to hand sew batting to the inside and outside of the wire frame and fortunately my Mother had a _ton_ of batting scraps left from her quilting projects. It took about a week to complete, but I wanted the batting to follow the shape of the hat as much as possible, so I stitched it along each wire "edge". 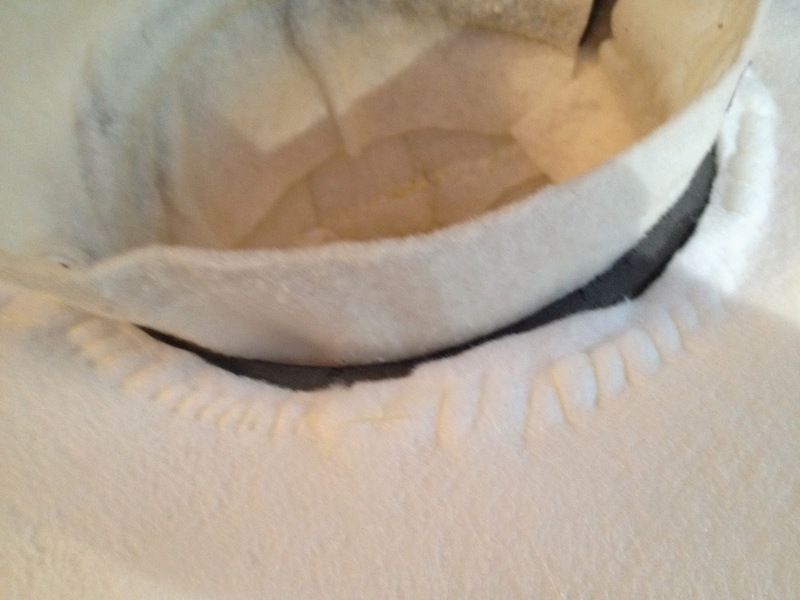 The next step was to shape the inside brim to make it wearable, adding padding to make it a snug, but comfortable fit on my head. I ended up using two small strips of EVA foam and more batting to shape it. Then end result? 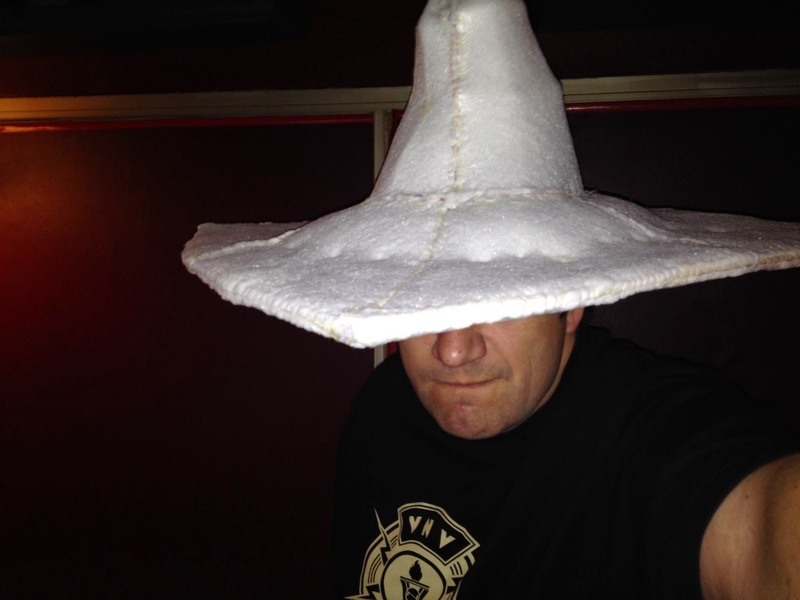 I knew I was going to have a big wizard hat for Blizzcon! Ideas on how to make this costume were bouncing around in my head shortly after the little cosplayer meet-up we had in Irvine the weekend after Blizzcon, but I didn't start any real work on it until after Gallifrey One 2014, the Doctor Who convention. I decided to break the costume down into two projects; the costume itself, including the robes, the shoulder armor and oversized hat. The second part would be the lighting, I would need to find something I could wire into the costume, provide power for hours and control in some way better than simple on/off. My investigation into programable LED lighting lead me to Adafruit.com, a New York based company that produces components for wearable and other DIY project. They have a whole host of tutorial videos, sample projects and a forum where I was able to research my ideas. 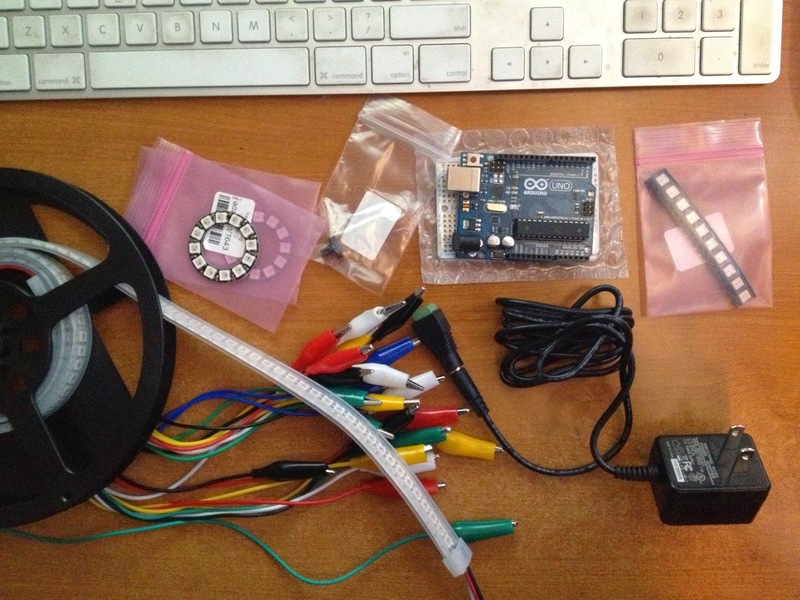 I eventually decided to go with their NeoPixel product, which would use an Arduino as the controller. A NeoPixel is essentially an RPG LED and a small chip that greatly simplifies the curcuit requirements, all it needs is +5v, Ground and a Digital line for signal. With that in mind, I ordered some components and began to experiment. 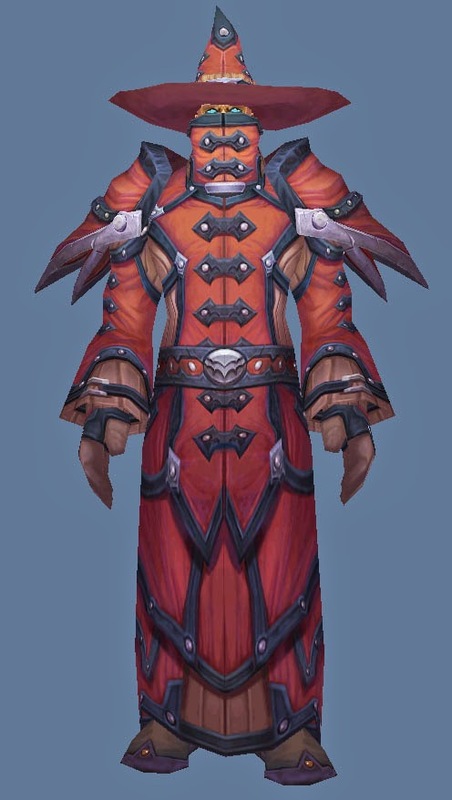 At the same time, I began researching the robes themselves. Fabrics are very important and I spent some time debating between weight and texture as well as color shade. I needed a red for the main robe. a light brown for the the base robe and black for all the trim and straps. Eventually I found the fabrics at Joann's; Red Linen, Brown Microsuede, and a Black fabric with a snakeskin texture from the home decor section. 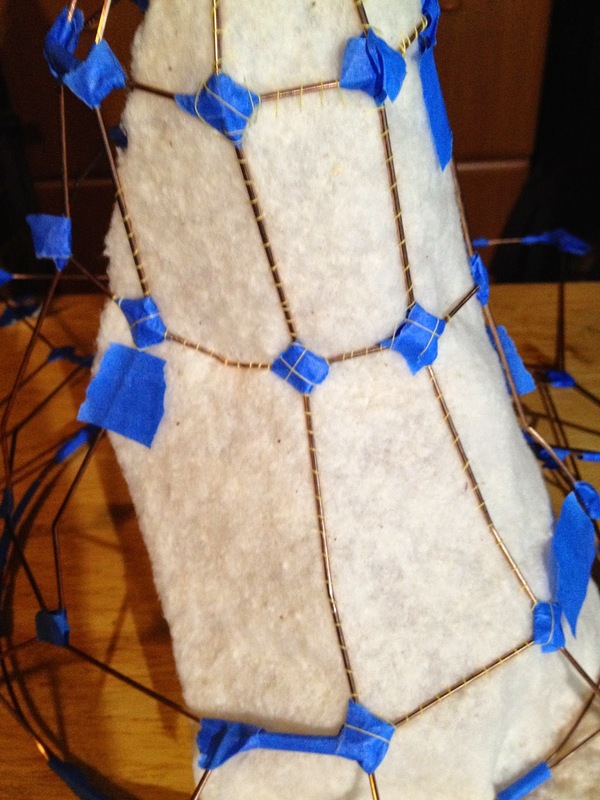 The build itself started with looking at the more challenging aspects of the costume. 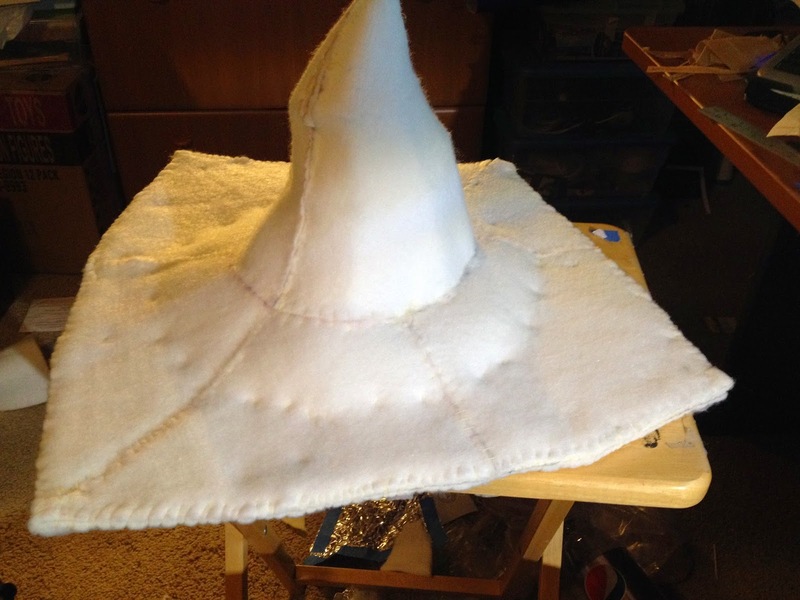 One of the more iconic pieces is the oversized wizard hat, with its shoulder wide brim and asymmetrical "crooked" look, I knew it would need to look just-right convey what I wanted. I started by looking at the model from within the game itself by using a technique from my previous King Varian Wrynn costume build. 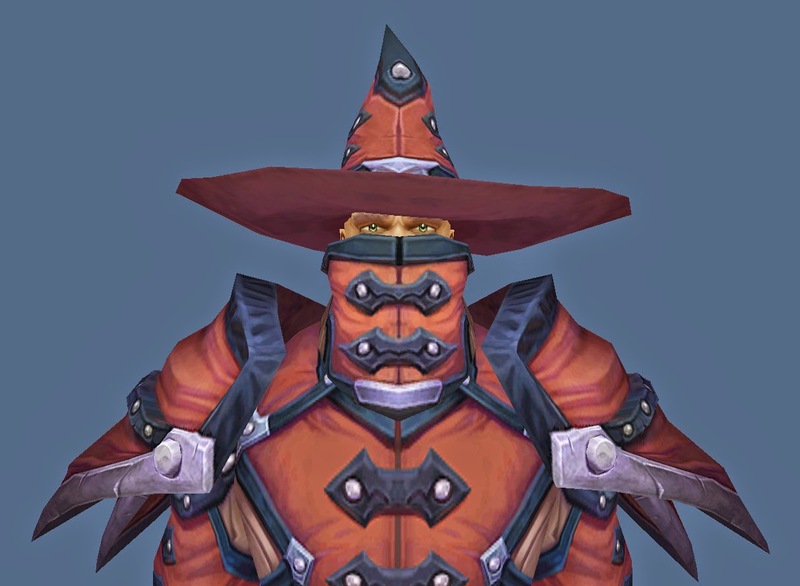 A program called WoW Model Viewer, allowed me to extract I the hat (and mask) and import it into another program called Pepakura. Pepakura takes 3D Models and turns them into papercraft. 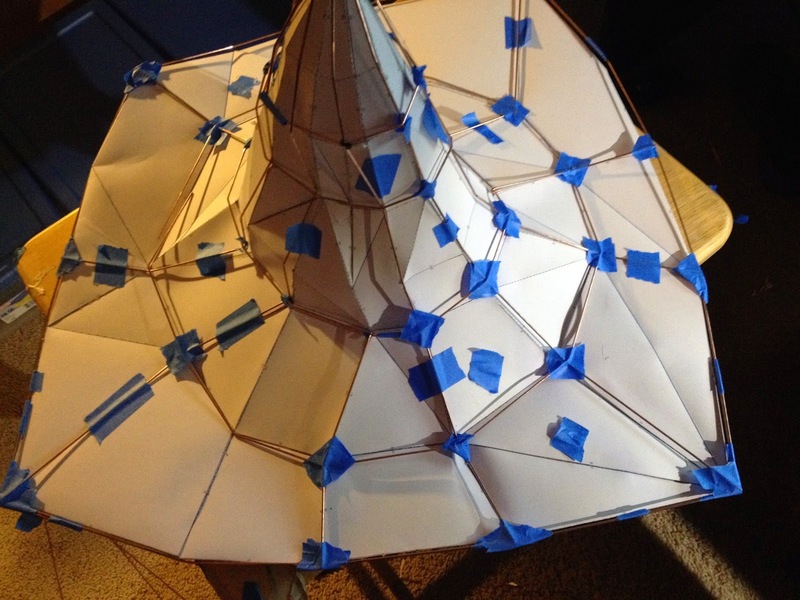 The papercraft hat allowed me to get an idea of how to scale the hat, since the brim was about as wide as the figure's shoulders in-game, I decided to build the paper hat to the same size for myself. 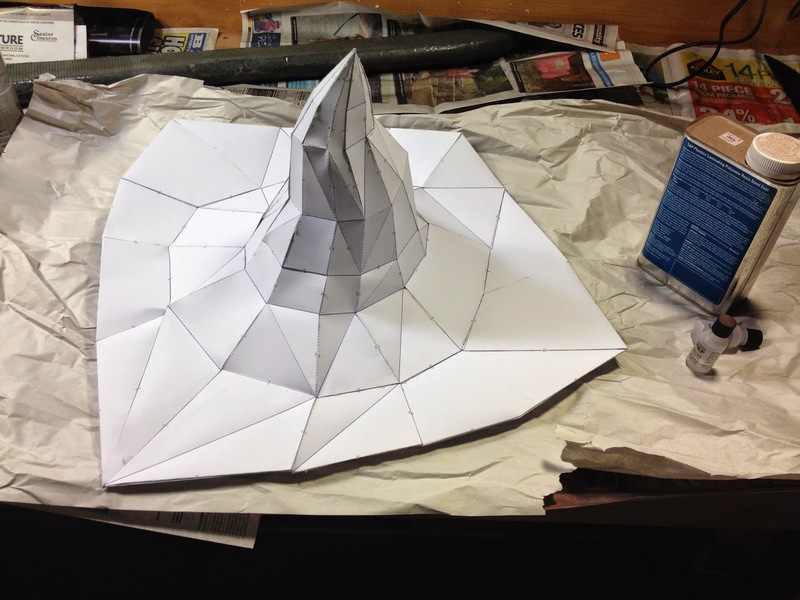 Then I found the amazing Giant Hat Tutorial by my friend, Vensy.